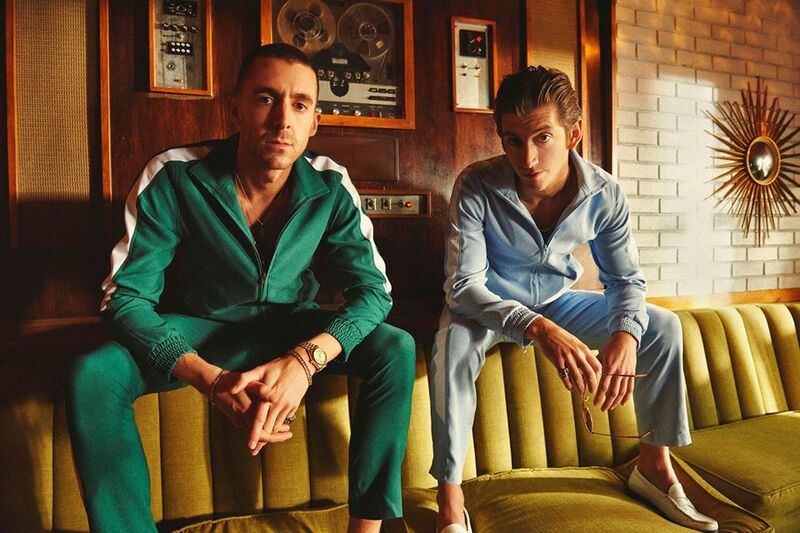 8 years on since the release of 'The Age of the Understatement', a record I so dearly missed out on in terms of tours and live dates living with the regret since, The Last Shadow Puppets return with their first official single to be lifted from their as yet untiled second album due this Spring. Since Owen Pallett's cryptic #tlsp2 Tweet back in October that hinted at a return, tongues have been wagging at the possibilities. Finally putting us out of our misery the band took to social media at the end of 2015 uploading a series of intriguing video clips, all in the lead up to this, their new single Bad Habits. Filled with their iconically haunting and unsettling string sounds and Miles Kane's raucous vocal energy, the pair inject a fruitful new groove to their sound built around a mind crushing bassline riff. The wait seems like it's definitely been worth the wait. Take a listen below.